What is Linux (GNU Linux)? Linux is a Unix-like computer operating system. It is one of the most prominent examples of open source development and free software; unlike proprietary operating systems such as Windows or Mac OS, all of its underlying source code is available to the general public for anyone to use, modify, and redistribute freely. In 1991, Linux kernel was begun as a hobby by Finnish university student Linus Torvalds while attending the University of Helsinki. Torvalds originally used Minix on his own computer, a simplified Unix-like system written by Andrew Tanenbaum for teaching operating system design. However, Tanenbaum did not permit others to extend his operating system, leading Torvalds to create a replacement for Minix. Originally, Torvalds called his kernel “Freax” for “free” and “freak” and with the often-used X in the names of Unix-like systems. 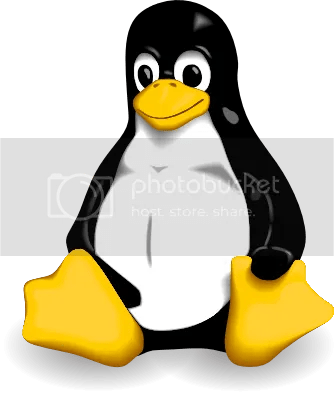 The name “Linux” was coined by Ari Lemmke, who administered an FTP server belonging to the Finnish University Network; he invented the name Linux for the directory from which Torvalds’ project was first available for download. At first a computer running Minix was necessary in order to configure and install Linux. Initial versions of Linux also required another operating system to be present in order to boot from a hard disk, but soon there were independent boot loaders such as LILO. The Linux system quickly surpassed Minix in functionality; Torvalds and other early Linux kernel developers adapted their work for the GNU components and user-space programs to create a complete, fully functional, and free operating system. 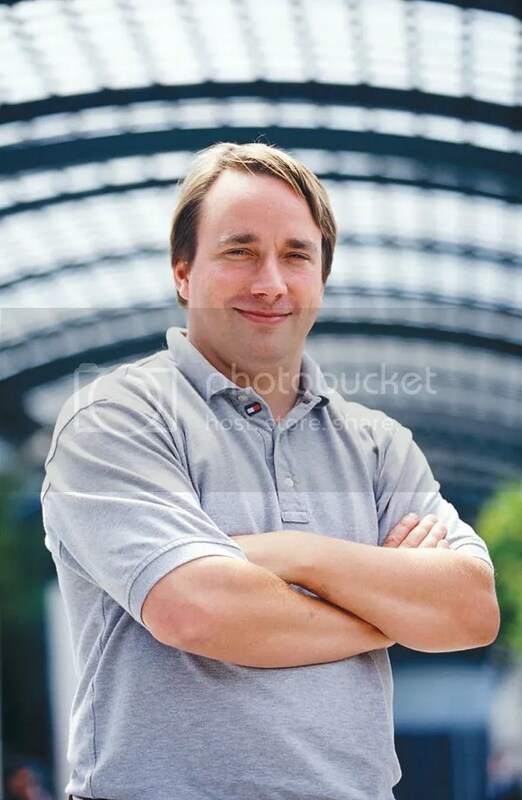 Today, Torvalds continues to direct the development of the kernel, while other subsystems such as the GNU components continue to be developed separately (Linux kernel development is not part of the GNU Project). Other groups and companies combine and distribute these components with additional application software in the form of Linux distributions. The SUSE Linux distribution was originally a German translation of Slackware Linux. In mid-1992, Softlanding Linux System (SLS) was founded by Peter MacDonald, and was the first comprehensive distribution to contain elements such as X and TCP/IP. The Slackware distribution (maintained by Patrick Volkerding) was initially based largely on SLS. S.u.S.E was founded in late 1992 as a UNIX consulting group, which among other things regularly released software packages that included SLS and Slackware, and printed UNIX/Linux manuals. S.u.S.E is an acronym for the German phrase “Software- und System-Entwicklung” (“Software and system development”). There is an unofficial rumour that the name is a tribute to the German computer pioneer Konrad Zuse. They released the first CD version of SLS/Slackware in 1994, under the name S.u.S.E Linux 1.0. It later integrated with the Jurix distribution of Florian La Roche, to release the first really unique S.u.S.E Linux 4.2 in 1996. Over time, SuSE Linux incorporated many aspects of Red Hat Linux (e.g., using RPMs and /etc/sysconfig). The name “S.u.S.E.” shortened to just “SuSE” in October 1998. On November 4, 2003, Novell announced it would acquire SuSE (Shankland, 2003). The acquisition was finalized in January 2004 (Kennedy, 2003) and the company’s name was changed to SUSE Linux after Novell’s purchase and “SuSE” does not officially stand for anything anymore. According to Ramesh (2004), J. Philips (Novell’s corporate technology strategist for the Asia Pacific region) stated that Novell would not “in the medium term” alter the way in which SUSE continues to be developed. At Novell’s annual BrainShare gathering in 2004, all computers ran SUSE Linux for the first time. At this gathering it was also announced that the proprietary SUSE administration program YaST2 would be released into the public under the GPL license. On August 4, 2005, Novell spokesman and director of public relations Bruce Lowry announced that the development of the SUSE Professional series will become more open and within the community project openSUSE try to reach a wider audience of users and developers. The software, by definition of open source, already had their coding “open”, but now the development process will be more “open” than before, allowing developers and users to test the product and help develop it. Previously all development work was done in-house by SUSE, and version 10.0 was the first version that had public beta testing. As part of the change, YaST Online Update server access will be complimentary for SUSE Linux users, and along the lines of most open source distributions, there will both be a free download available on the web and a boxed edition. This change in philosophy led to the release of the SUSE Linux 10.0 release on October 6, 2005 in “OSS” (completely open source), “eval” (has both open source and proprietary applications and is actually a fully-featured version) and retail boxed-set editions. Red Hat Linux was one of the most popular Linux distributions, assembled by Red Hat. It is one of the “middle-aged” Linux distributions; 1.0 was released in November 3, 1994. It is not as old as Slackware, but certainly older than many other distributions. 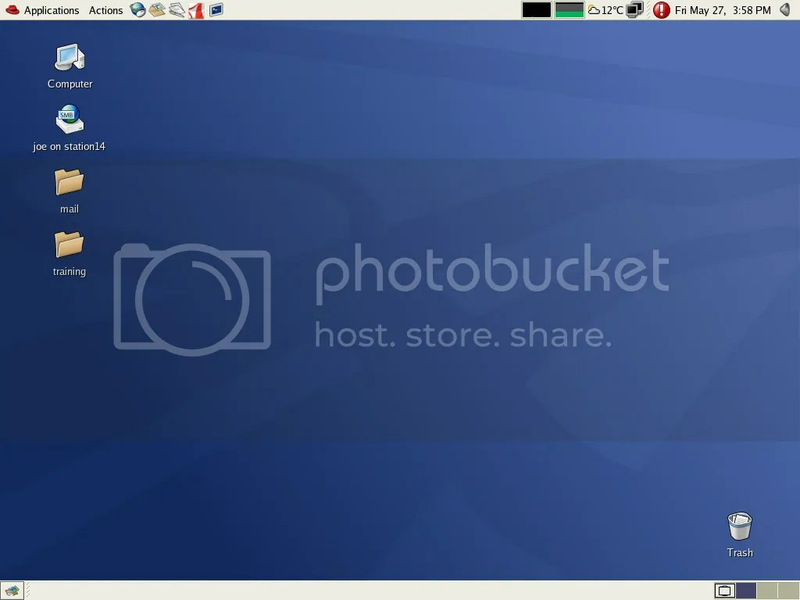 It was the first Linux distribution to use RPM as its packaging format, and over time has served as the starting point for several other distributions, such as the desktop-oriented Mandriva Linux (originally Red Hat Linux with KDE), Yellow Dog Linux (which started from Red Hat Linux with PowerPC support), and ASPLinux (Red Hat Linux with better non-Latin character support). Since 2003, Red Hat has discontinued the Red Hat Linux line in favor of its new Red Hat Enterprise Linux. 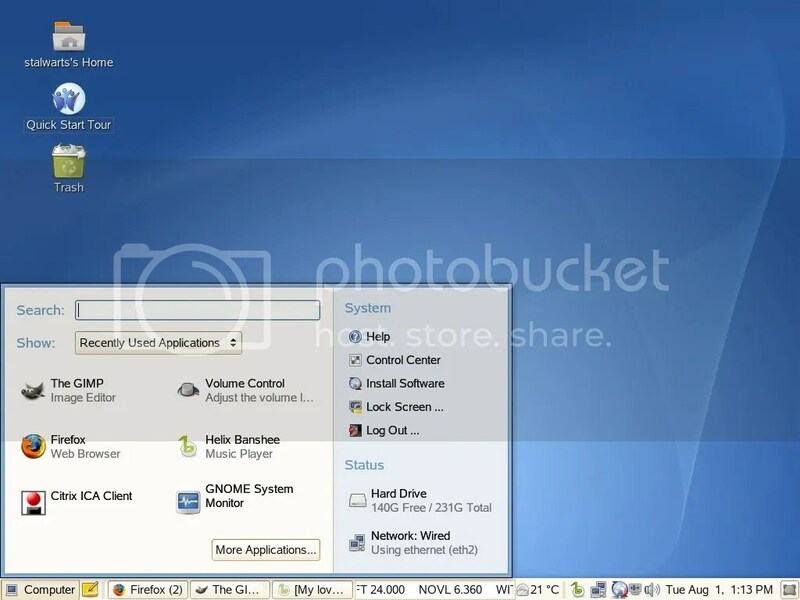 Red Hat Linux 9, the final release, hit its official end-of-life on April 30, 2004, although the Fedora Legacy project continues to publish updates.